hd00:33Fireworks on black night sky in slow motion. 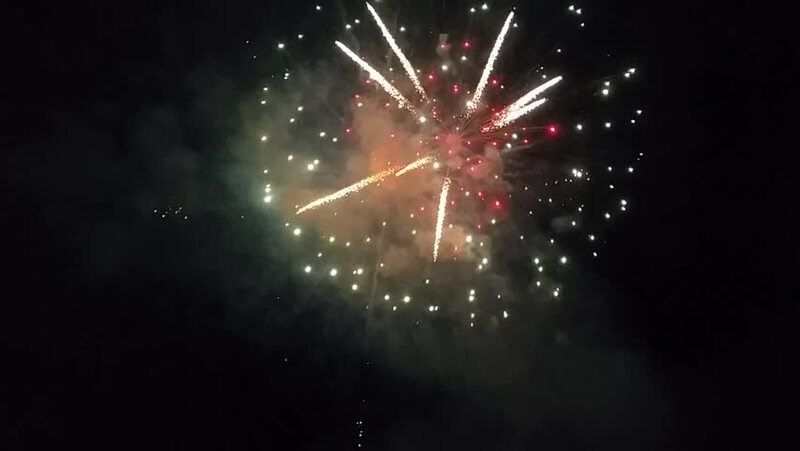 hd00:38explosion of fireworks shot by drone to 100 meters of height, very close to the fireworks, done in slow camera, showing in detail all the explosion in full hd with impressive quality of image. 4k00:32Colorful fireworks explode and the celebration of the night.